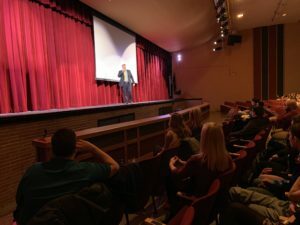 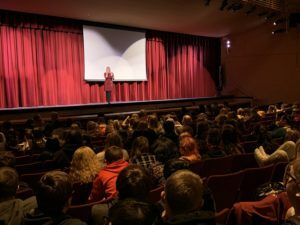 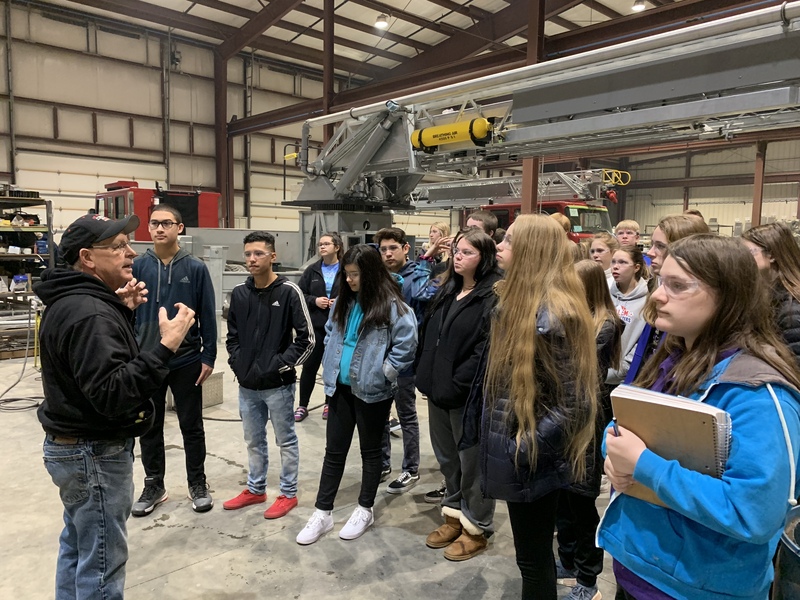 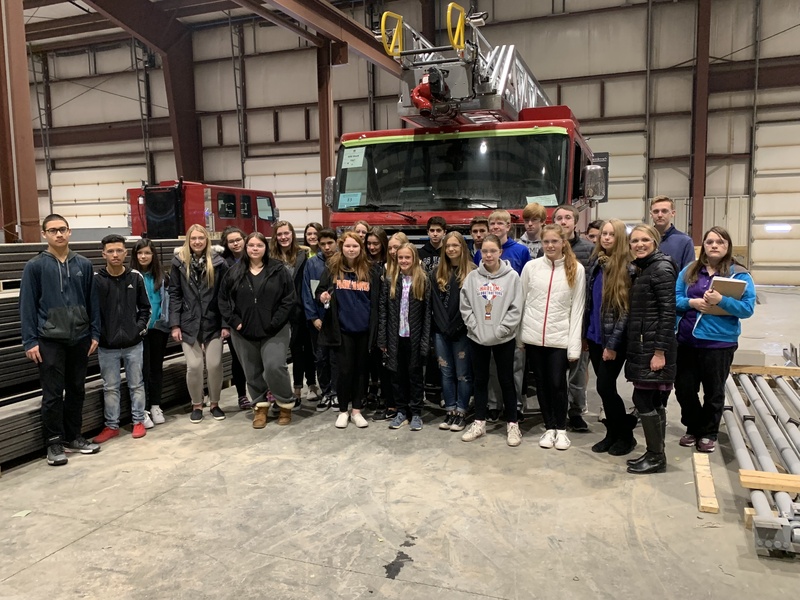 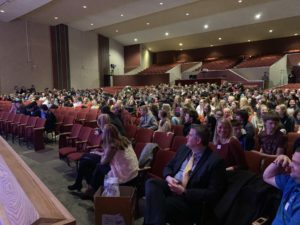 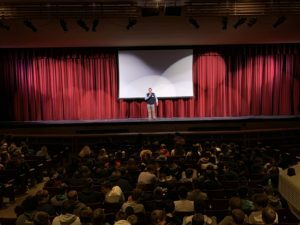 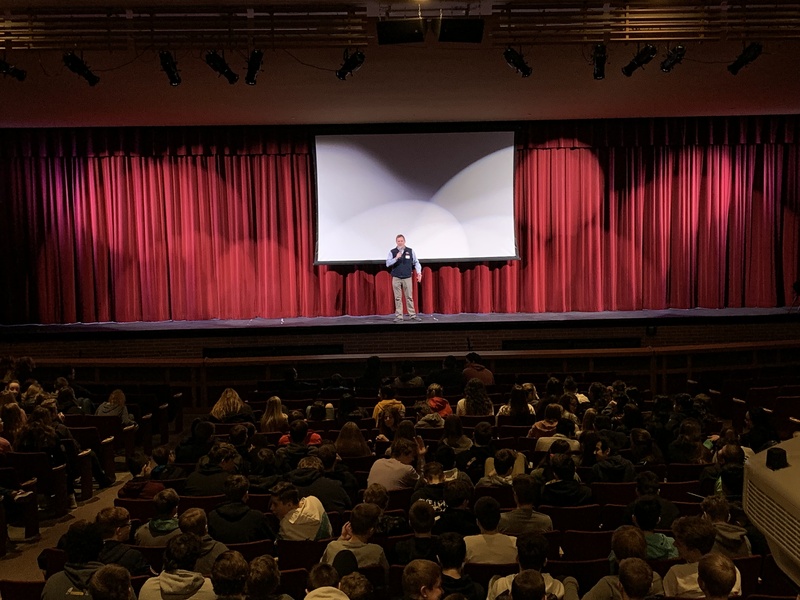 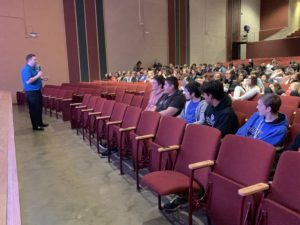 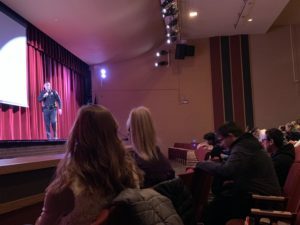 During the week of February 11-15, many Fremont High School students had the opportunity to learn more about careers in the Fremont area through Careerockit. A program of the Greater Omaha Chamber and supported by community partners, Careerockit creates opportunities and bridges connecting the business and educational community in order to meet current and future talent needs. Participating organizations provide students and young adults with opportunities to move along the learning pipeline, gain applicable knowledge and build excitement for growing career options in their home communities. 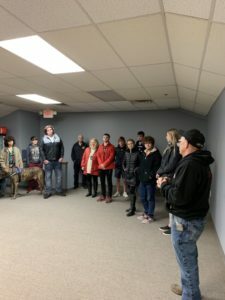 All tours and events were put on by the Fremont Area Chamber of Commerce and Greater Fremont Development Council.